This mighty soul-jazz combo, comprised of six extremely exceptional musicians that literally bring the house down, is sure to leave you reeling with toe-tapping excitement. Put some “stank” on it with their DEBUT album and go straight for the gullet! 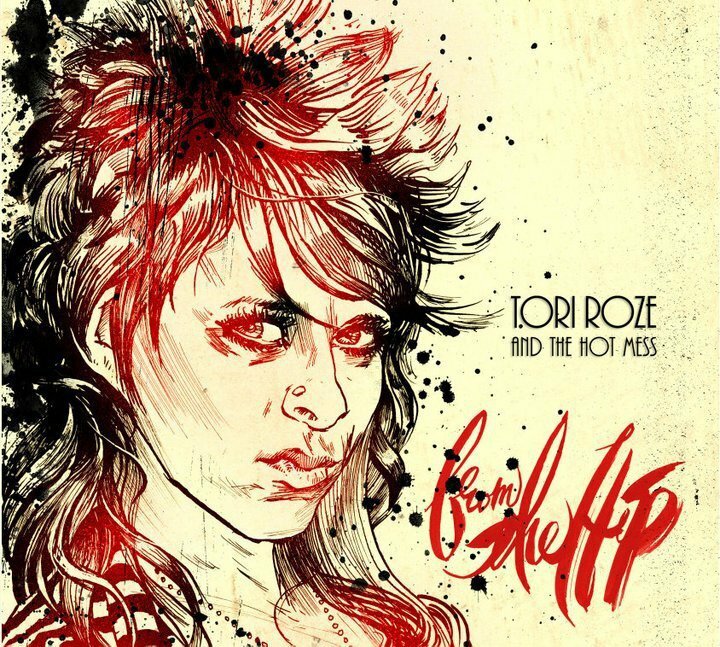 Tori Roze is a multi instrumentalist and soul-singer to the core. Currently living in San Diego, Tori has been writing music since the age of sixteen, utilizing the medium to primarily channel those things that cannot be understood merely by the act of saying the words themselves. The Hot Mess, comprised of five extremely exceptional musicians that literally bring the house down, is sure to leave you reeling with toe-tapping excitement. “If you combined the music of Erykah Badu, Ella Fitzgerald, Amy Winehouse, Janis Joplin, Pink, and Adele, you would acquire what our sound is. We like to put some stank on it, bottom line.” Seeking nothing more than to shed light on the human experience, Roze is a key artist in conveying the emotional intent behind a song. Her edge being that of a heart-driven soul mixed with the nitty gritty truth, she is sure to leave audiences with the sense of relative human connection and a vocal style that is absolutely unforgettable.